If you have ever tried some kind of healthy eating plan, or even followed any of the recipes on my website, it is likely that you would have come across Quark. Quark is a fresh dairy product which contains 1/5 of the calories of traditional cream cheese and has more than twice the amount of protein than low fat yogurt. I always like to describe it as a 'low fat cream cheese'. It is such versatile and tasty ingredient that can be used for smoothies, sauces, sides, soups, spreads and for baking. I have featured it in many of my recipes, but here are some of my favourites. 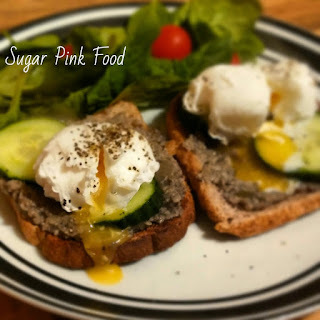 I like to use it in both sweet and savoury recipes, and find it makes a create alternative to anything where you would usually use cream cheese. These delicious low calorie sweet treats are amazing! 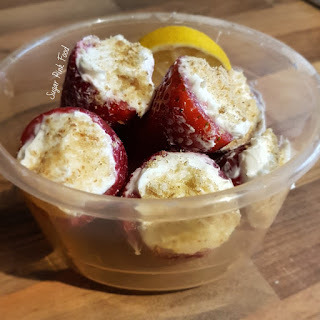 Made using lemon and quark and crumbled up biscuit on top. A delicious light and savoury mushroom Pâté, perfect on toast with soft poached eggs. 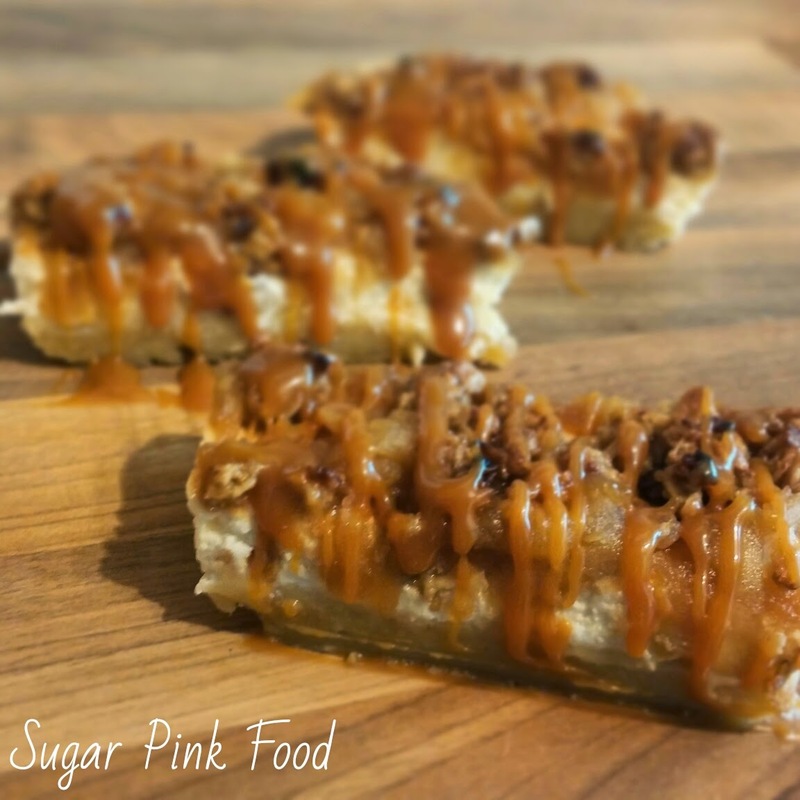 Salted Caramel Apple Crumble Cheesecake Bars! These decedent crumble bars contain far less calories than you think, thanks to the use of quark! The Queen Of Quark is a fictional Royal character who lives in Bavaria and promotes the many health benefits of the Superfood Quark. The Queen of Quark, born and raised in beautiful Germany is a lover of Quark since a very early age. 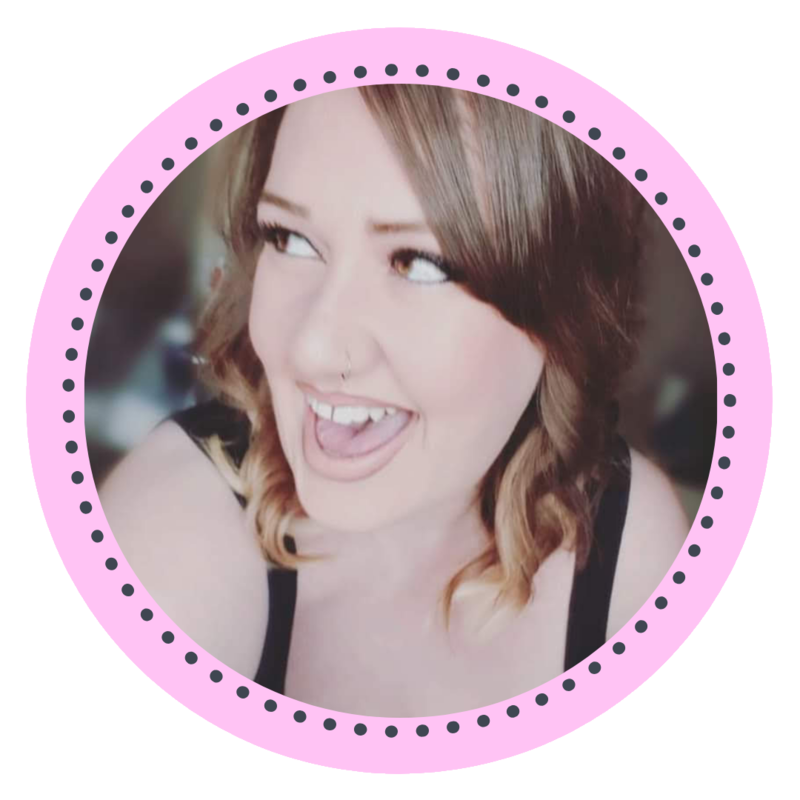 She has become accustomed to the many ways of healthy cooking and eating for generations and aims today to help you to eat, think and live more positively by making informed and deliberate decisions about your food and lifestyle. To help with ideas for the use of Quark, she is giving away a free E-Book packed full of tasty ideas! Just visit the website to download! The E-book will be ready to download on World Quark Day, with an easy access link from the main home page. 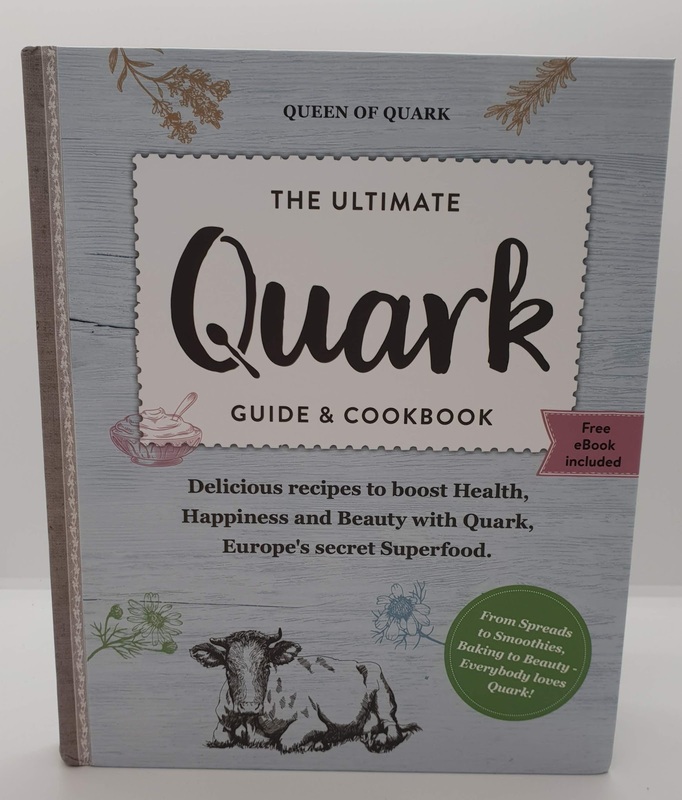 The Queen of Quark has also created a full hardback book with loads of delicious, healthy Quark recipes, and I have 2 copies to give away! Scroll down to enter. 19th January sees the first ever World Quark Day, which encourages you to learn how to easily integrate quark into your day, from breakfasts and smoothies to low-carb lunches, delicious dinners, and guilt-free desserts. Share your personal experience with other quark fans from around the world and learn from others how you can #quarkupyourlife. Spread the word and wisdom of healthy eating and living by using #WorldQuarkDay and #quarkupyourlife on social media. 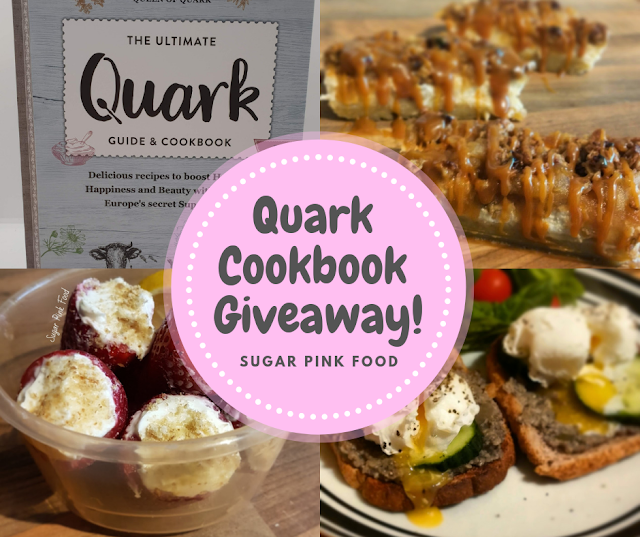 The Ultimate Quark Guide and Cookbook Giveaway! 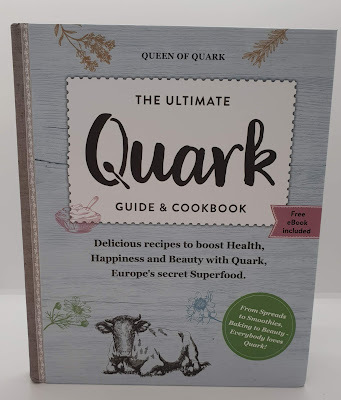 For your chance to win one of two copies of the hardback ‘Ultimate Quark Guide & Cookbook’ worth £20 (an exclusive preview as it’s not yet published!) enter using the Rafflecopter form below. To find out more, and to download a free E-book full of recipes and ideas on how to use Quark, visit the Queen of Quark website. You’ll also be able to order a hardback copy of ‘The Ultimate Quark Guide and Cookbook‘. The prize is offered and provided by Queen of Quark. 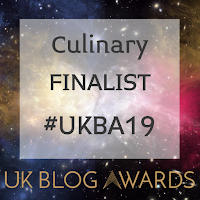 The prize is to win one of two copies of the hardback ‘Ultimate Quark Guide & Cookbook’ worth £20. There is no cash alternative and the prize is not transferable. The promoter (Sugar Pink Food) reserves the right to cancel or amend the giveaway and these terms and conditions without notice. This sounds amazing not used a recipe like this before. It would have to be profiteroles, or some kind of eclair. The quark & mushroom pie sounds delicious but I've never heard of quark! I've only ever used it once to make a cheesy pasta sauce - very nice!